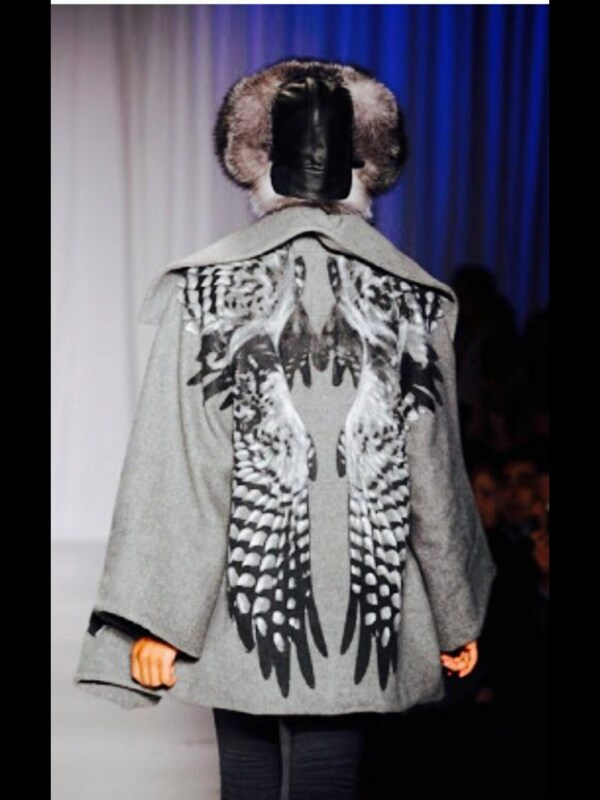 Irina Shabayeva Signature Oversize Gray Coat with silk screen and hand painted large wings in the back. 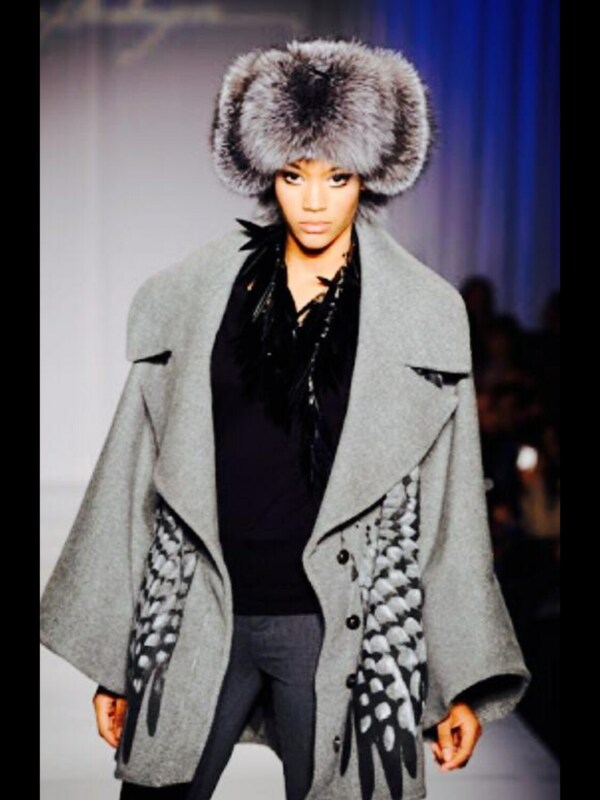 Irina Shabayeva Signature Oversize Gray Coat with back braided details and belt. Full luxurious collar and sleeves with deep side pockets. Comes in S-M fits sizes 2-6 M-L Fits sizes8-12 L-XL fits sizes 14-16 more size options available.